As Twitter continues to update its site hoping to attract more users, it has announced yet another update. Twitter has decided to add a tab to their Twitter app to make it so that users can find accounts that they may be interested in following. Twitter has had recommendations in the past, but the algorithm used for this was not very sophisticated. Twitter’s new tab is simply called “Connect” which makes it clear what the tab is all about. Users who visit this tab will find a list of different users that they are recommended to follow. Twitter says this part of the app will use information on what people have liked and followed in the past as well as what others in their location have enjoyed to make it so that they are able to find accounts that are actually more relevant to users. The new tab replaces the “find friends” tab that previously existed on the app. The goal of this new tab is to provide better suggestions than the ones that people were getting in the past. In addition to just looking at what you’ve shown interest in, this new algorithm will suggest accounts based on current world events. 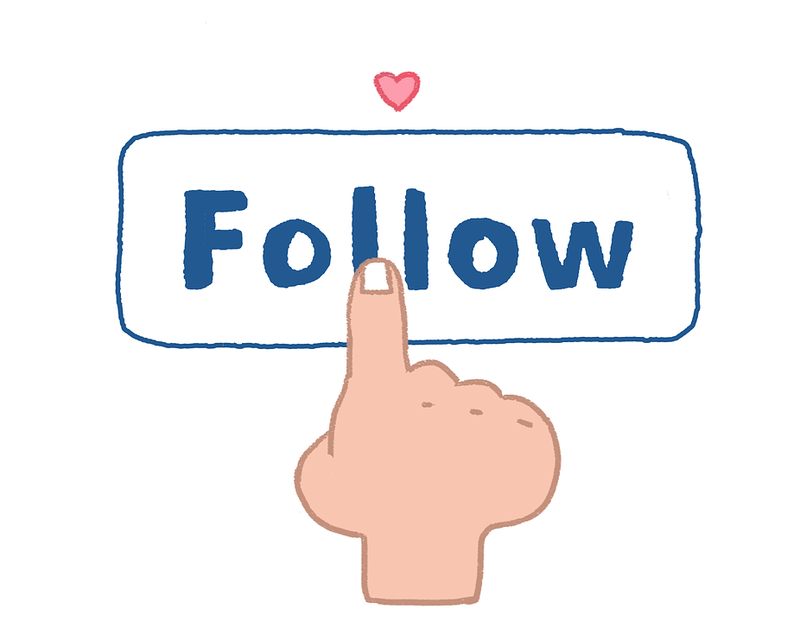 This will help keep suggestions relevant to the individual user and to the time when a person is looking for new accounts to follow. The new tab also utilizes a cell phone specific source of information to decide what a person might be interested in seeing: their contact list. The algorithm will access the address and phone book in a cell phone to find out who people are interested in connecting with. This will make it so that users are automatically notified if a friend from their phone book joins Twitter or has a Twitter page that they are not yet following. The app lets you know why it suggested different people adding further sophistication to the process of connecting individuals. Twitter has added this change as a part of many other updates that are coming in the next few months. Twitter’s goal is to prevent further drops in their user base, especially after seeing a recent decline in total tweets as well as new user growth. They are hoping to cater to a range of people by making Twitter more functional on many different levels. The new Connect tab is just one way that they envision making the website a lot more attractive to new users and especially those on cell phone platforms. It’s somewhat mindboggling to consider how the minor details in life can unexpectedly transpire into the bigger picture; shaping and transforming our malleable existence to define our future. With two decades of experience in the antiques trade, Susan Ingram was somewhat surprised when her sales figures finally began to decline. It quickly became apparent that she would need to adapt a new strategy; otherwise the business would become a relic in its own right. Transitioning from the retail market to the online market can be a difficult endeavor, and no one is more aware of those difficulties than Lane James. 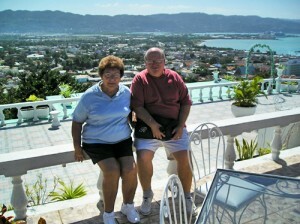 The proprietor and owner of OnTheField.com, James has been in the sports jersey business since 1993. In that year, he opened a physical location across from the then-standing Kingdome. Recognizing the inherent importance of a niche market, James made the decision to specialize in sports jerseys related to Major League Baseball, the National Football League, Major League Soccer, and many other sports-related organizations. The iePlexus blog has taken our web site, www.emergencyanddisastersupplies.com from 7 keywords in the top 5, back in October of 2008, to 28 keywords in the top 5, now in June of 09. Content really is king. We thought we were doing well with posting our content on various article directories, but the iePlexus blog has helped us make even more good content available, out on the web, to our customers and potential customers. result in making COFFEE 2 TEA a success. I would like to thank you for your on going services. Everyone has been so nice, knowledgeable, friendly and all that good stuff that helps to make the overwhelming task of building your 1st website, plausible. Everyone has been most helpful. Wow I am very humbled by all of everyone’s hard work and commitment at iePlexus. Looking forward to buying every one a cup of “your choice” beverage in the near future to say a proper thanks. are wonderful to work with. You communicate regularly and your care for the customers really shows. As you know, our Stores Online site Affordable Dog Houses And Beds went live the first part of January, 2009, and we have had very little activity and no orders. We had been told by Stores Online, numerous marketing companies and friends who have websites that it could take anywhere from 6 months to a year to get any activity, so we were a little discouraged, to say the least. 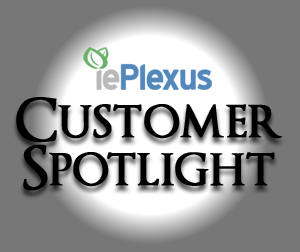 When you contacted my husband and I, we were a little skeptical about what iePlexus could do for us. We had been contacted by several marketing companies and wondered about the activity a Press Release would bring us, and if we should bother to take the time to write Blogs. We were still spending so much time on researching our product line and building the site. But, after several of your phone calls, we decided to give you a shot. After all, nothing else was working for us and you finally wore me down! We signed up with iePlexus on May 1st, and right away you and your team went to work. Well Shane, I just wanted to let you know, Saturday, June 20th we received our first order on our website, for over $300.00! Bruce and I are really excited! We realize that you and your team at iePlexus have done a great job for us, and in less than 2 month! Also, we are getting first page ranking for several of our products, and others are moving up. Obviously your marketing strategy works! What was also great is that your team spent a lot of time teaching and training me. I had never written a blog post, but after working with Donald and Eric, I feel very comfortable, and actually enjoy writing about our Pet Products. Bryce designed the blog site that is not only beautiful, (if blogs can be beautiful), but also complimented our website, he is an artistic genius. Ryan wrote an incredible press release that perfectly captured our business philosophy. Shane, a big “Thank You” to you. And please let everyone know that it has been a pleasure working with them; Donald, Eric, Ryan, Bryce, and the team behind the scenes. We look forward to a long relationship with everyone at iePlexus. Even in an age of debit cards and credit cards, checks are something that most people use on a regular basis. Whether you’re paying your rent, your utility bill, or a friend that you owe for dinner, most people dig out their checkbooks for all those purchases where plastic can’t be used. Online entrepreneur David Hamlen acknowledged this fact and built his web business, www.ChoiceChecks.biz, around this popular product line. After developing the basic idea that he wanted to carry personal and business checks as well as check accessories and accounting software, Hamlen recognized that there was still a great deal of work to be done before launching a fully functioning web business. Entering into his business with the aim of catering to his customers, Hamlen decided to differentiate himself from other check companies with his variety. For many people, finding success in business means finding a product or a service that they are passionate about providing. And for entrepreneur Dawn Ross, that adage has truly proven correct. An avid pet lover and volunteer, Ross decided to launch her online business PetAutoSafety.com, a website dedicated to ensuring safe vehicle travel for both dogs and cats. Converting a lifelong love of animals into a business venture, Ross attributes some of her success to her ability to empathize with her customers. Understanding that these customers demand high quality and effective products, Ross is sure to only carry products that she would trust with the safety of her own animals. 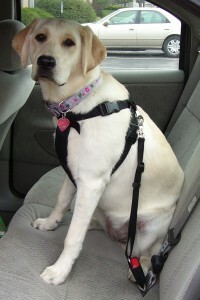 This includes pet travel seats, car safety belts, travel barriers, safety carriers, a variety of dog seat covers, and more.